The leading third-party interactive entertainment accessory provider, Mad Catz Interactive, announced today that it has begun worldwide shipping of its highly-anticipated Cyborg R.A.T. 7 and Cyborg R.A.T. 5 gaming mice. The Cyborg R.A.T. 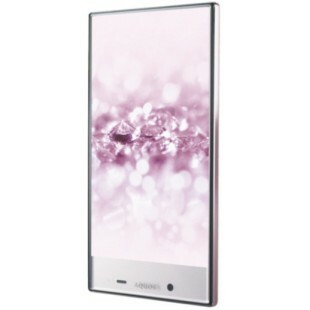 was unveiled at the 2010 Consumer Electronics Show in Nevada, Las Vegas. The critical-acclaimed mice quickly teased many pro-gamers around the world, all of them keen to experience and feel the adjustable ergonomics combined with cutting-edge technology. The Cyborg R.A.T. is designed to deliver a competitive edge compared to traditional gaming mice. President and Chief Executive Officer of Mad Catz, Darren Richardson, said that the R.A.T. range has enjoyed considerable consumer and media interest since they first announced the line earlier this year. He also said that they are very pleased to begin shipping a range which has caused so much interest in the gaming community, and that they are confident that gamers everywhere will appreciate the innovations which they believe make these products unique. For more information about the specifications and features of the Cybeorg R.A.T. 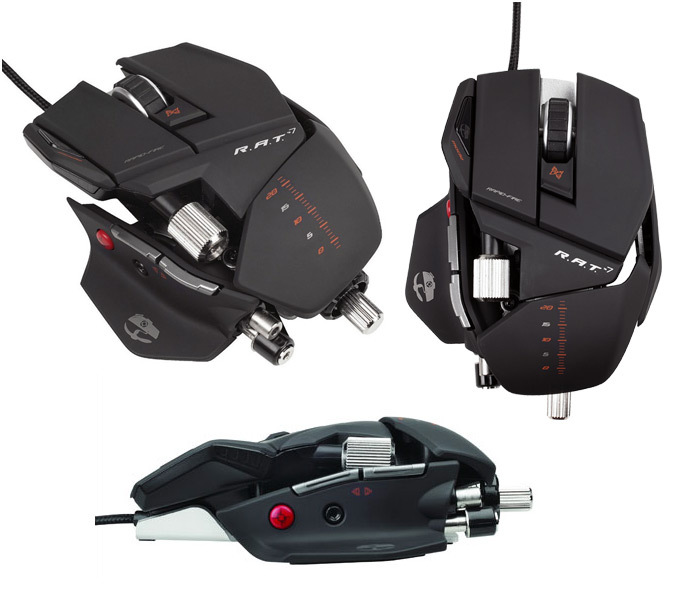 professional gaming mice, click here.